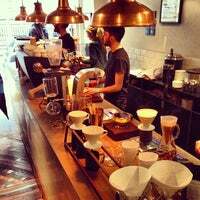 Best speciality coffee in Edinburgh .. They have a training lab & you can book classes thru their website .. Very reasonable prices ..
Great coffee and plenty of tables. WiFi is automatically disabled from 11:45am-2:00pm each day to make room for the lunch crowd. The best coffee/tea place in Edinburgh for me. Good location, friendly staff and a plenty of tables. Free wifi. Great coffee totally deserves the 9+ rating. Good chill music, great space for reading/working. Retro industrial look with a great vibe. A very cool third wave coffee shop with an interesting "raw" architecture. It's located a few hundred meters out of the main axis, but it's worth walking there. 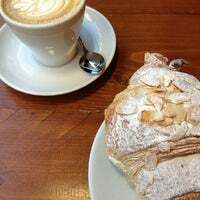 Taking coffee seriously, definitely worth the walk here - great coffee, fresh almond croissants and crusty bread sandwiches. We'll come back to try their flat white! Absolutely the best brewed coffee in Edinburgh. Ignore the espresso machine - its good, but not what they specialise in. Get a V60, or another brewed coffee. Coffee is really unique, love how they provide descriptions of the different coffees they provide. A bit expensive but if you’re looking for the best coffee in Edinburgh, you’re at the right place. Always a favourite stop when in Edinburgh. The brioche was very good, as were both filter coffees (Ethiopian and Kenyan). Kenyan in particular was very well prepared. 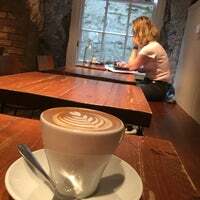 My favourite coffee place in Edinburgh: trendy place, good music, nice place to work as well. They make amazing flat whites, and lunch bites are always good! Beautiful smashed avo and feta on toast with chilli, very fresh! Had a selection of papers to read and very friendly staff. But the espresso and flat white coffee was very average unfortunately. To say this place is good would be an understatement this is coffee culture like you've never seen before! Highly recommend, don't go without a laptop or you will look like the odd one out! So, you really need to try the Siphon coffee - not only does it taste smooth, dark, delicious (and pack a caffeinated punch), but it's like watching a chemistry experiment. Brew Lab deserves its name. Great Filter coffee and quirky design. Soups are from UnionOfGenius and cakes are from Lovecrumbs so for a wider choice of soups/cakes you can check out these other places. The coffee here really is the fuel of the gods. 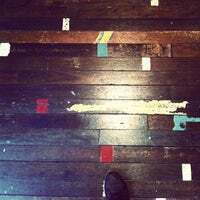 My original coffee haunt in edn, take your time and sit by the window with their awesome flat whites. 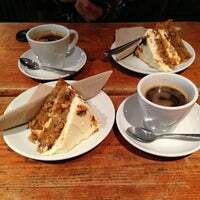 If you're looking for good coffee, something to bite and nice cake in an industrial setting, that's the place! A fine place for good coffee. It has very nice vibe and cozy areas. The place is always packed! 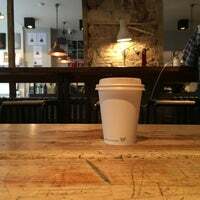 Friendly service, big tables, free wifi (not from 11:45-14:00) and best coffee in Edinburgh! I always love spending my time here drinking coffee while watching students (like myself) working on their assignment/dissertation. 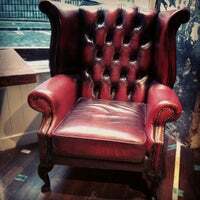 Great place to meet friends and chat also! Great coffee and very interesting food choices depending on the day. Very popular to students. One of my favourite cafes in town. 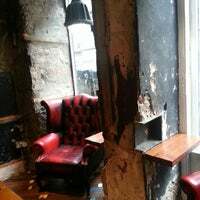 The best coffeeshop of Edinburgh. Don't miss out their Flat White and Americano. A perfect space to study or work too. They make single origin espresso drinks. Beans change from time to time. Excellent barista skills and an impressive Slayer machine! 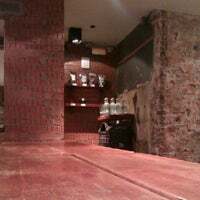 Coffee was good (especially the pour over) but the place was a bit on the dingy side of the New York style (exposed brick, reclaimed wood & furniture). Having a flat white here. Tastes a bit sour and the foam is not creamy, I like it very much! Great place outside of the hustle and bustle to have a coffee and a cake (or a sandwich too). Plenty of seating. 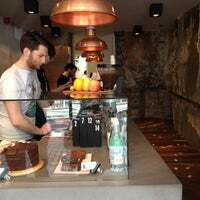 Really good coffee, food and atmosphere. The avocado feta and chilli is amazing! Top notch coffee. Good atmosphere with brick walls, hipster music and macbook workers. Jetlag means i'm drinking coffee all day throughout the festival. This was my first decent cup of coffee in Edinburgh, well balanced and correct temperature. Very happy. 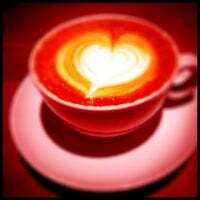 Has bean coffee, great selection of blends, single origins and brew methods. Great guys and lovely environment. Great coffee.. excellent vibes.. timings vary so check before you go, but generally they open till late. Made to look better than it is by Edinburgh's dearth of good coffee shops. However, still worth seeking out if you need to drink good coffee. The best coffee in Edinburgh! Tasty pastry and croissants. Can be pretty crammed during lunch though. Nice place, the sweets are amazing, but their latte isn't as good. LOVE IT! Amazing coffee, vibe and music. Free wifi and lot's of space to hang out or work. Great coffee. And good sandwiches. The atmosphere and setting is very nice. Filter coffee is really good. 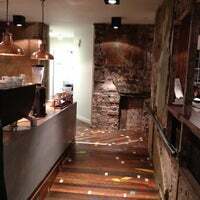 It’s definitely one of the greatest coffee places in Edinburgh! 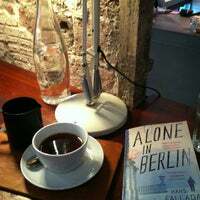 Loved the coffee and the atmosphere there ! 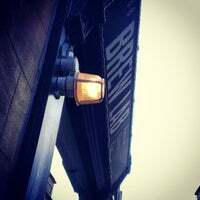 Brew Lab | Artisan Coffee Bar is a speciality coffee shop in Edinburgh serving single origin brewed coffee and incredible espresso coffees on their Slayer espresso machine. 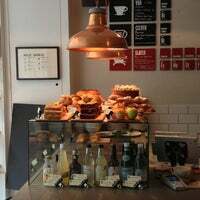 Brew Lab also serve hand made artisan sandwiches, cakes and pastries. "Excellent selection of filled panini's & bagel's, cakes & biscuits." "Very good latte, very unique decoration." 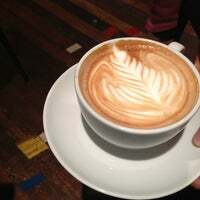 "Great coffee is all what this place is about. But don't miss out the lemon cake if available, very delicious." "Amazing place with a magnificent view. Tiring to get up (specially if you are a smoker) but so rewarding in the end"